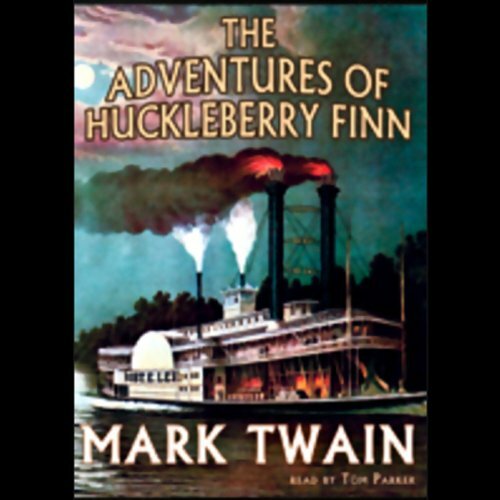 To supplement the full text version of The Adventures of Huckleberry Finn, listen to The SparkNotes Guide to The Adventures of Huckleberry Finn. 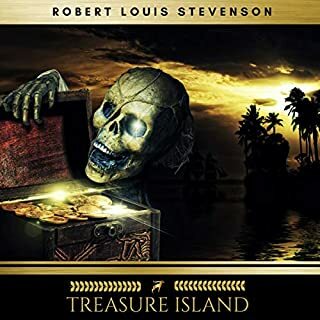 Great narration! 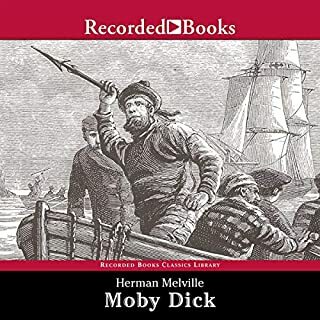 In a novel that features vernacular speech and a lot of different (and in some cases archaic) accents, this narrator nails them all and makes them all understandable. He doesn't so much read the book as act it, with different voices for every character. Of course, the story is fantastic. 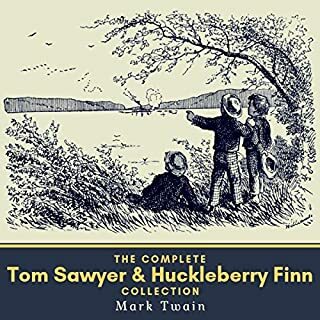 If you've only encountered Huck Finn in the watered down abridged kids' versions, you'll love the satirical, sharp-edged, even snarky satire Mark Twain aims at religion, convention and so called "respectable people" as the uneducated and happily uncivilized Huck proves to be smarter, more humane and more Christian that the wide cast of characters he meets rafting down the Mississippi. You won't find a better reading of this story, and I think listening to a good reading of it might be the best way to enjoy it. I've been underwhelmed by the narration of many of my purchases on here, but this one totally rocks. This is the version you want to get. 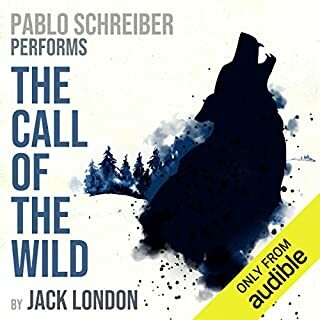 I highly recommend this recording. 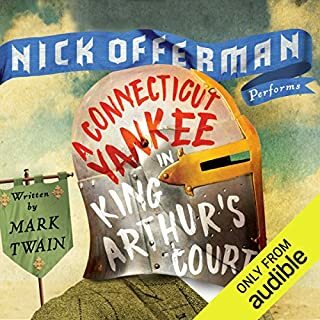 I have listened to at least 30 audiobooks so far, and this is one of the best. 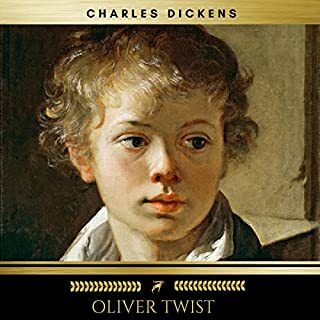 As a person who never read this classic as a youth I certainly will encourage my children not to make the same omission. Growing up along the banks of the great river in the middle of the nineteenth century provides an exceptional escape for the adult trapped in the structures of the 21st century. Ably narrated, the innocence of an earlier era comes alive in the characters that Clemens so wonderfully develops with his story telling. I hardily recommend it...although the racism of that time is difficult to bear.